If you're shopping right now for a thermal camera, IR camera or thermal imager - and you can't quite make up your mind - then you've come to the right place. Hi, my name is Rob Carson. I've worked in commercial construction in Dallas, TX, for the past 20-odd years. When I started in my career, the idea of carrying around an accurate thermal imager in my pocket wasn't even on my radar. Back in the 90s, IR cameras were way too expensive and clumsy - and no one I know had one, mainly because of the cost. Today, IR imaging technology has improved dramatically and costs have dropped so much that I now carry TWO imagers with me, when I inspect my properties. Of course, that's just my solution. Yours may be different. And there's the rub: there are so many affordable thermal imaging devices ​and cameras for sale today, that it can be really hard to make a final selection. This is why I created this site: to help professionals and home owners find the right thermal imager, IR camera or thermal camera for their particular needs. And to spend only what's needed, not a penny more. My goal is to make it as easy as possible to find the right thermal imaging unit for you, on your mobile phone. In 10 minutes or less. ​A detailed Thermal Camera Buying Guide that walks you through the features to look for and reviews and compares the 8 best-selling units available today. 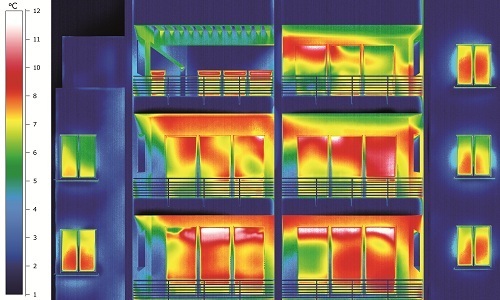 In-depth reviews of the leading thermal imaging systems from FLIR, Fluke, Seek and others. My focus is mainly on popular smartphone, handheld and aerial/UAS systems used in many mechanical, electrical, construction and HVAC applications, not super-specialized industrial, medical and scientific units. 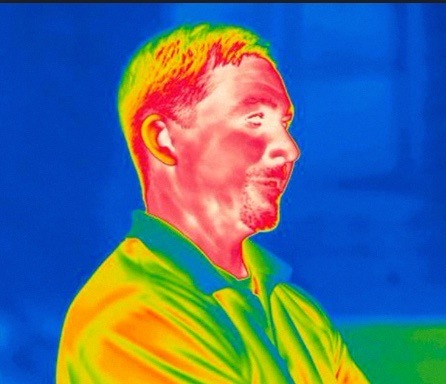 A Thermal Imaging Learning Center that contains articles that explain all facets of thermal / IR imaging, from how thermal cameras work to how they're used in firefighting, industrial and medical applications.